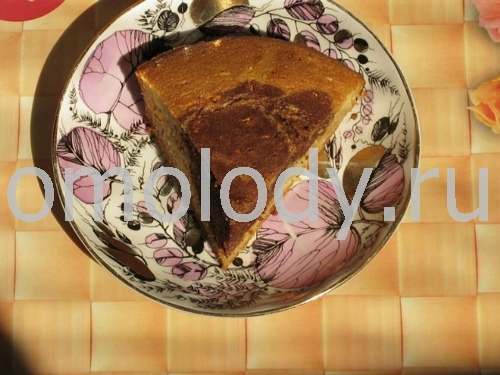 Farina cake with cinnamon. Recipes from Russia. This delicious sweet cake will serve great with tea or coffee to complete your dinner. It is very easy and tasty! 1/2 cup raisins, washed and drained. 1. Beat up egg with sugar. 2. Add vanilla, cinnamon and baking soda. Stir. 3. Pour milk, stirring. And, at last, put farina, raisins and mix well. Pour the batter into preheated greased with oil baking pan. Bake at 350 degrees for 50 to 60 minutes, or until a wooden pick or cake tester inserted in center comes out clean.